The MW14505 is a 5V 125W AC/DC Switching Power Supply with a low pro.. 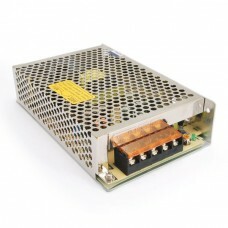 The MW14512 is a 12V 144W AC/DC Switching Power Supply with a low profile.. 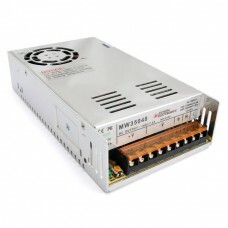 The MW14524 is a 12V 144W AC/DC Switching Power Supply with a low profile.. 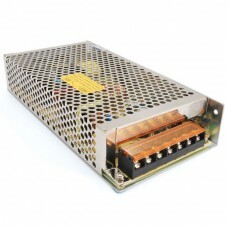 The MW35005 is a 5V 250W AC/DC Switching Power Supply with a low profile, sing.. 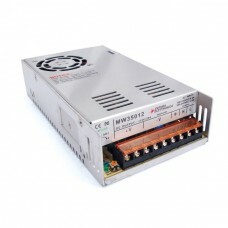 The MW35012 is a 12V 348W AC/DC Switching Power Supply with a low profile, sin.. 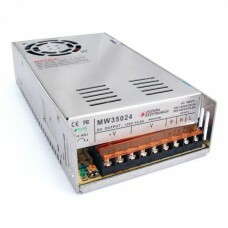 The MW35024 is a 24V 350W AC/DC Switching Power Supply with a low profile, sin.. 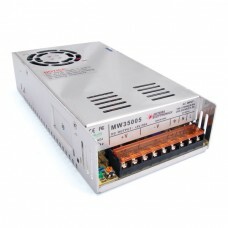 The MW35036 is a 36V 350W AC/DC Switching Power Supply with a low profile, sin.. 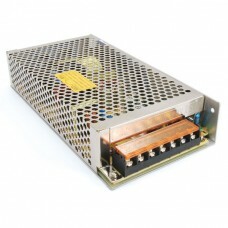 The MW35048 is a 48V 350W AC/DC Switching Power Supply with a low profile, sin.. 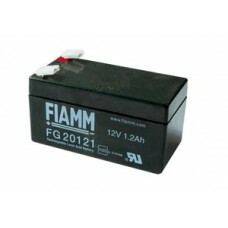 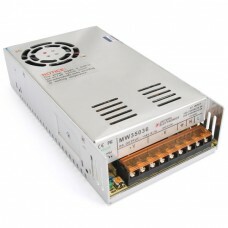 The MW05012 is a 12V 50W AC/DC Switching Power Supply with a low profile,.. 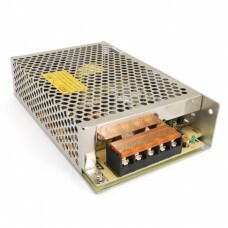 The MW05024 is a 24V 50W AC/DC Switching Power Supply with a low profile, sing.. The MW05005 is a 5V 50W AC/DC Switching Power Supply with a low profile, .. 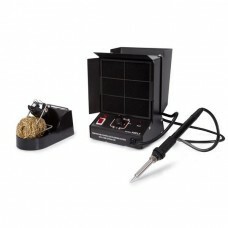 This specialised soldering station has been dev..
Two side conductive copper adhesive foil tape. 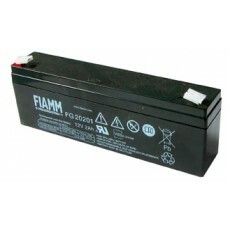 Width 5mm, length 30m. 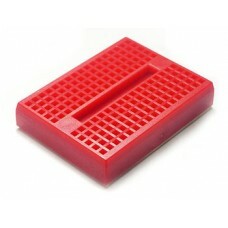 ..
Breadboard 170 contacts with self-adhesive base. 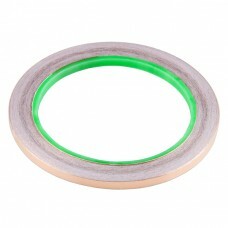 Dimensions 4.5 x 3.5 cm. 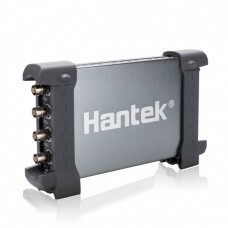 Red color. 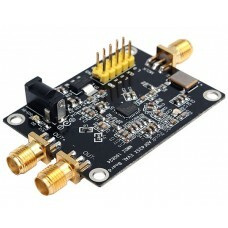 ..
Module based on chip ADF4351 of the Analog Devices, a broadband frequency synt.. 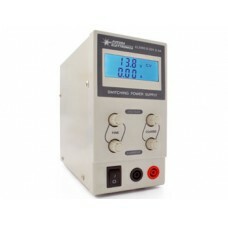 Laboratory switching power supply with adjustable outpu.. 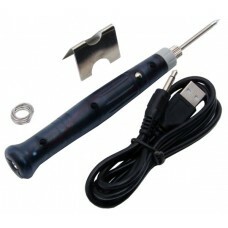 Sealed rechargeable battery with a rated voltage of 6 V, 3.2 Ah of capacity and low leve..
Mini portable soldering iron with USB power supply (5 V - 2 A), tip diameter 1.. 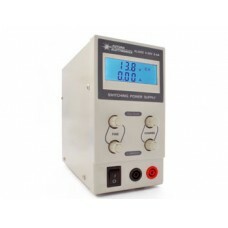 Laboratory switching power supply with adjustable output voltage from.. 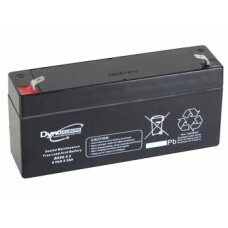 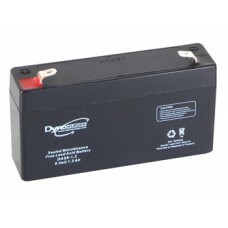 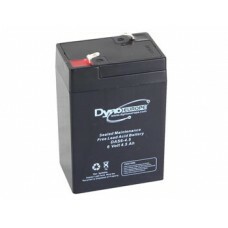 Sealed rechargeable battery with a rated voltage of 6 V, 4.5 Ah ..
Rechargeable sealed battery with a rated voltage of 6 V, 1.3 Ah ..